This entry was posted on Monday, August 5th, 2013 at 8:19 am and is filed under Uncategorized. You can follow any responses to this entry through the RSS 2.0 feed. Both comments and pings are currently closed. I was born and raised in Suburban Acres and am excited about the revival. Wards Corner is in desparate need of a fine restaurant, a family restaurant, Trader Joes, and a retail store (perhaps a Steinmart). Is the city negotiating with any retail stores or restaurants? Very Happy to see Dollar Tree return to Wards Corner!Kudos to Wards Corner Now for always keeping us informed on what is happening in the Wards Corner corridor in a very timely manner! Dollar Tree did a great job with this store. It’s nice to have them back. Super article here. We have a lot of positive history in Ward’s Corner and much more to come! I was in the Dollar Tree for the first time the other day since it returned to Wards Corner and it looks beautiful and very clean! They did a great job on the store. The employees were smiling and very friendly. 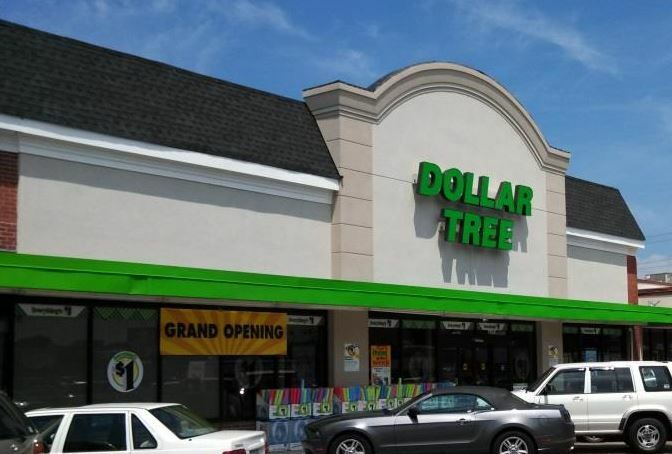 Welcome Back Dollar Tree!